What should be avoided when using bushing pumps? Home > News > What should be avoided when using bushing pumps? 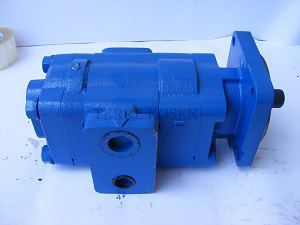 Bushing pumps are suitable for various industries, medium range transport is relatively wide. Bushing pumps have the advantages of firm structure, convenient installation, easy disassembly, easy maintenance, the use of continuous uniform flow, little abrasion, long service life and so on some advantages. 4. Every part of bushing pumps should be kept well, and every part should be kept and kept clean in the process of disassembling bushing pump.